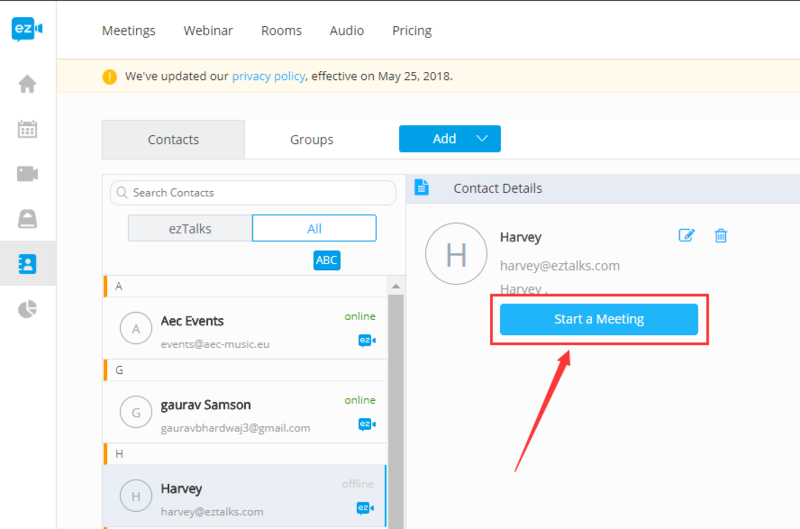 This article is about how to use ezTalks Meetings as a new user in different cases. Step 1 Sign in your ezTalks account and click on Host a meeting from the user center page. It will ask you to download the app at the very first time. Learn how to start a meeting. You can choose any of the above ways to invite your attendees. Please check the gif as below. Or learn how to invite attendees in details. Step 2 Invite your attendees. Learn different ways to invite participants. Step 3 Start the meeting at scheduled time. You can start the scheduled meeting from the user center page or from the ezTalks app. 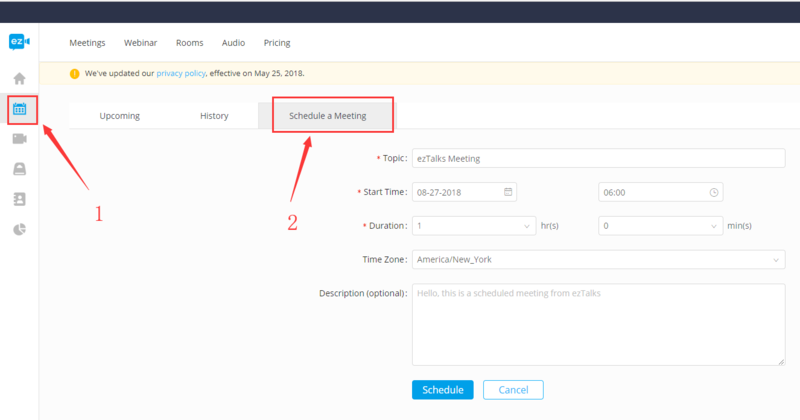 Learn how to find your scheduled meeting. The cases above are about how to use ezTalks from the user center website. Alternatively, you can download the ezTalks app to schedule a future meeting, start an instant meeting, and invite attendees, which is more convenient. Learn how to use the ezTalks app on different devices.